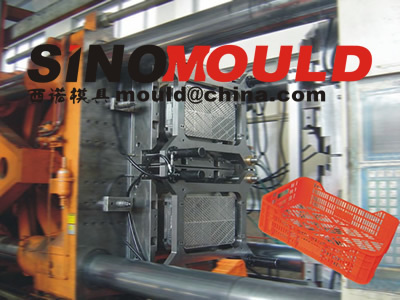 1. do you need a high production performance industrial crate moulds? 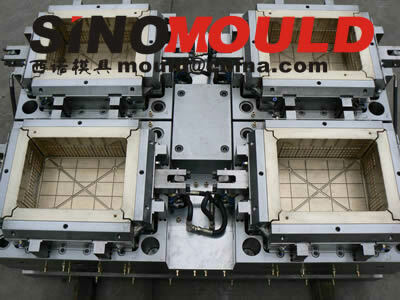 2. do you want to try a 4 cavity crate mould with the dimension 400x300x150mm with the cycle time 32 seconds? 3. do you want to use the recycled plastic material to molding the one-time using crate? 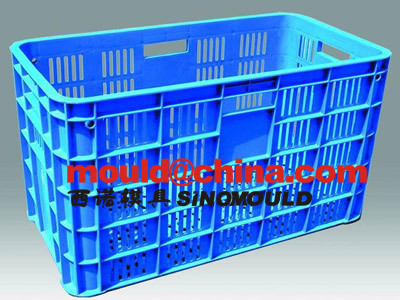 4. do you need the folding crate mould with stacking mould design? 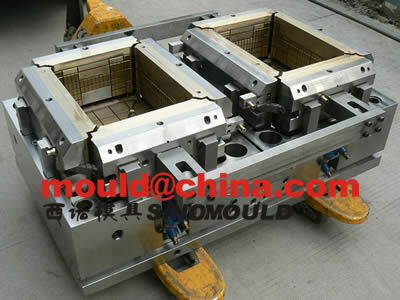 ......please come to sino mould.